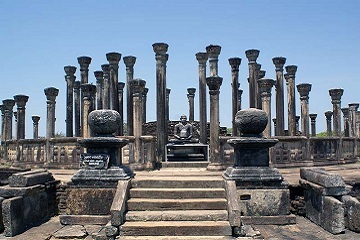 Lanka Classy Tours offers an array of enticing Tour packages in Sri Lanka where you can expect attributes like amazing wildlife, historical monuments, sun kissed beaches, mouth watering cuisines and jaw dropping lodging arrangements. We offer individual as well as customized group tour packages along with transport facility to make your journey safe and tranquil. Each of the tour packages at Sri Lanka Classy tours is designed with utmost care and keeping in mind the demand of clients. Whether you are a adventure seeker or loves beaches, or more into wildlife, we have taken care of all your needs in our customized holiday packages. This vacation be part of captivating beauty of Sri Lanka and it's culture! 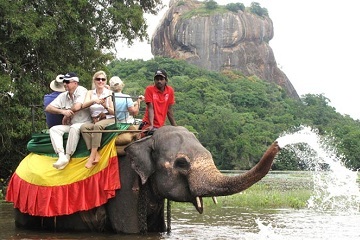 It is sure that your holidays spend in Sri Lanka with Lanka Classy Tours will be an unforgettable memory. Our friendly, caring experienced guide will take all good care over the tour period and they will provide you a wide knowledge about our island through their impressive knowledge. you can freely enjoy your holiday to the best, we take care the rest. 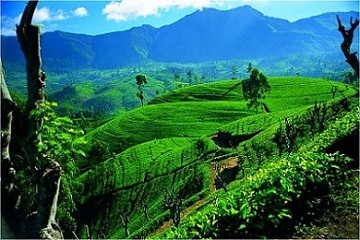 The hill country is a world away from the rest of Sri Lanka, with tangled green mountains rise from every quarter, their lower slopes swathed in verdant tea bushes. Sri Lanka has almost thirteen hundred kilometers of picture postcard style wide sandy beaches.Beach tours are specifically designed for those with a thirst for coastal getaways. This island is perfect spot for a romantic getaway. Many hotels specialized in honeymoons opening offering newlyweds and couples to be the ideal gateway. Ayurveda, a traditional 5000 year old medicinal healing system, tackles stresses and ailments of modern life in a natural and holistic way. 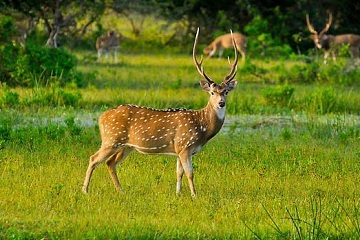 These Sri Lankan wildlife tours allow you to experience multiple national parks around the island in a relatively short time span. Classic Tour is still one of the most popular tours & recommended for anyone who wishes to see the island’s main sights. Cultural triangle regions of Sri Lanka which fall between the former capitals of Kandy, Anuradhapura and Polonnaruwa.